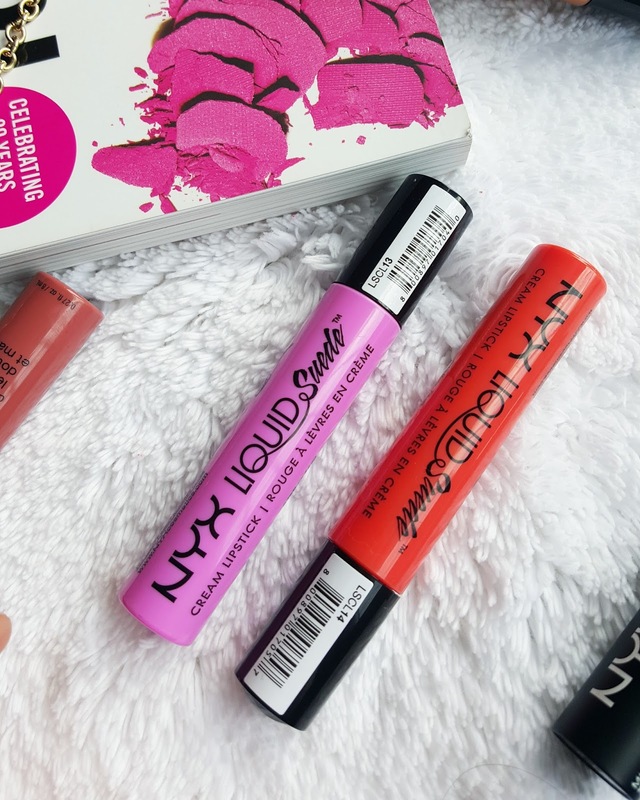 Last week I had been to NYX store which is the first ever store in MUMBAI. I was totally excited to see the whole Nyx collection. I tried some of the Liquid Suede cream lipsticks. I had seen them all over the Instagram and was eager to find out how they are. This matte lip creams are like heaven. So creamy luxurious and goes perfectly matte within few mins of application. After swatching so many shades I decided to go with some unique shades which I haven’t tried in ages. 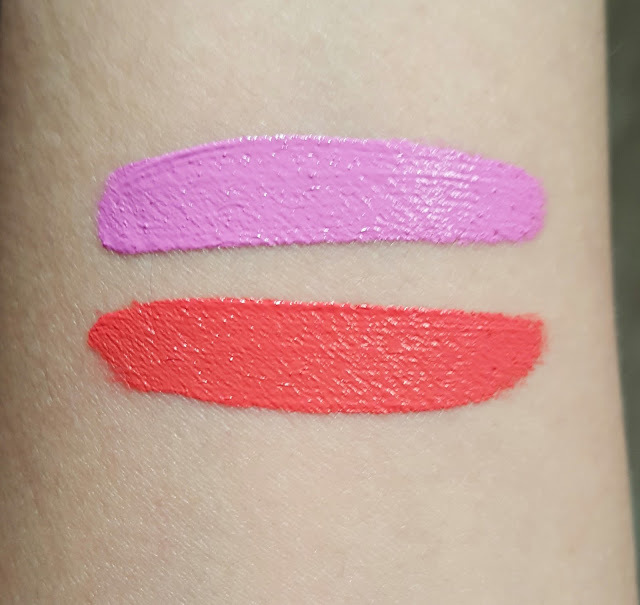 Usually we don’t get to see so many unique shades under one brand but NYX makes it possible. I got two shades Respect The Pink (Fuchsia pink with blue undertones) and Foiled Away (bright beachy orange). 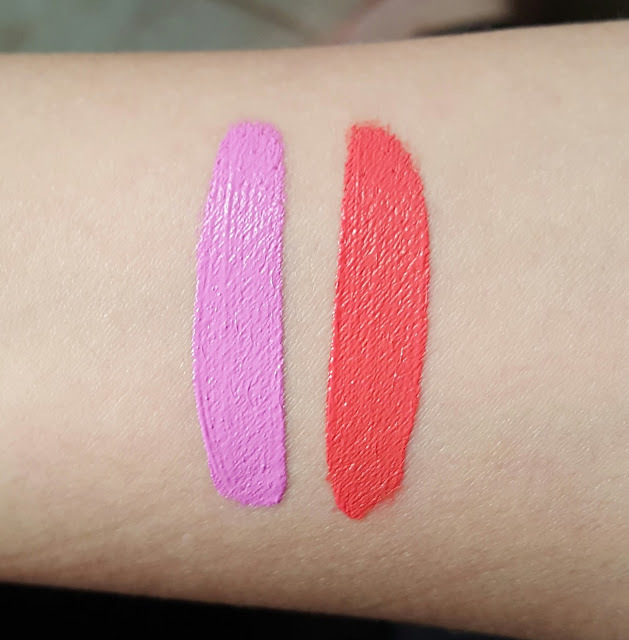 They come in a plastic chubby tube which is color coded with the lipstick in tube it also has black cap and wand having flat sponge applicator. 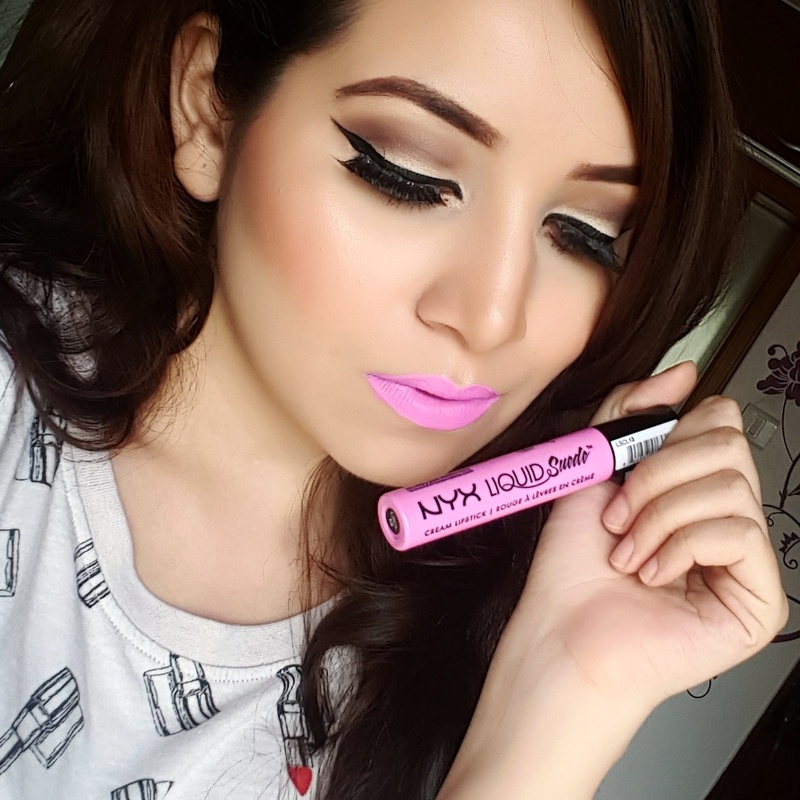 The applicator is very comfortable as you can easily apply to the contours of lips. This time I have picked brighter bolder lip shades I mean you really cant pull off such such shades without some dramatic look. Respect the pink is a very cool tone purple based pink. It s bright opaque and almost like a fairy pink. Fair skin tones can carry off this well still I wouldn’t dare to apply this on regular days. If I still want to put them I would mix some PINK lipstick shades to make it less stand out. It’s a very unique shade and it really makes your lips stand out. Foiled again is such a bright neon orange kinda shade. Again its a shade which draws complete attention to lips. But you can easily mix and match to create a better warming orange according to your skin tone. Well you need to have right kind of makeup to go with this kinda lipstick shades. 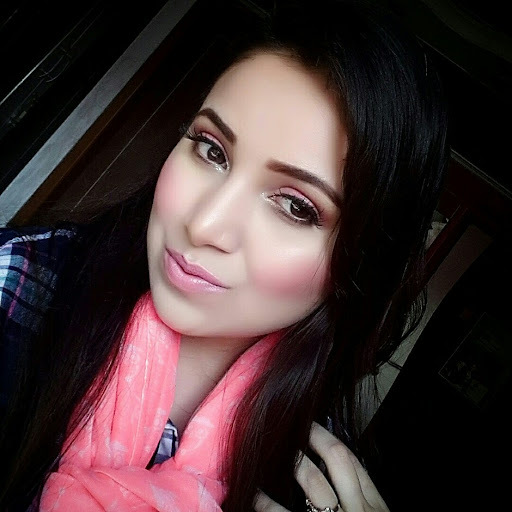 The lip creams are so highly pigmented giving a complete coverage to even pigmented lips. One swipe is all you need. They are not so drying and like a rule for every matte lipstick you still need to exfoliate your lips before putting this lip creams. 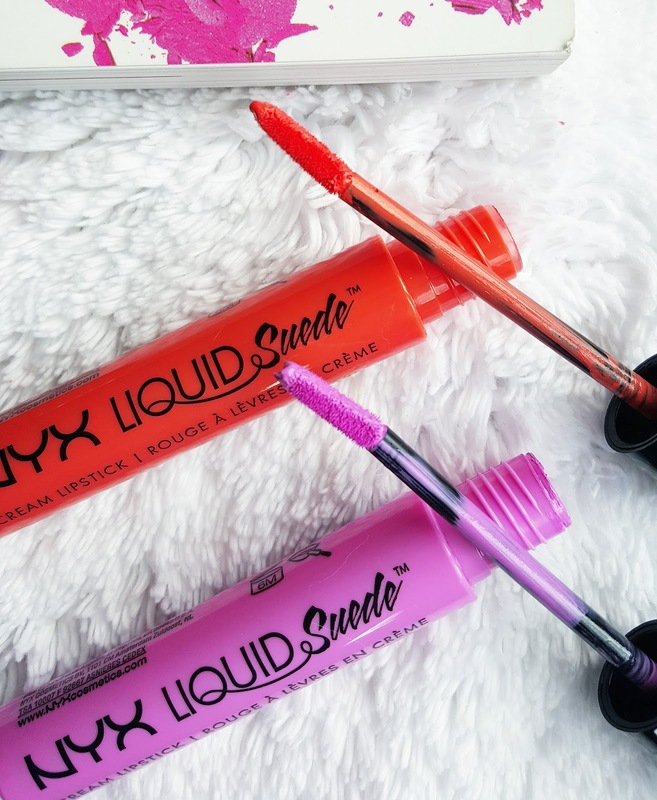 They feel more like a creamy lipsticks which dries to matte rather than just liquid lipsticks. It contains no shimmer or shine its pure matte. 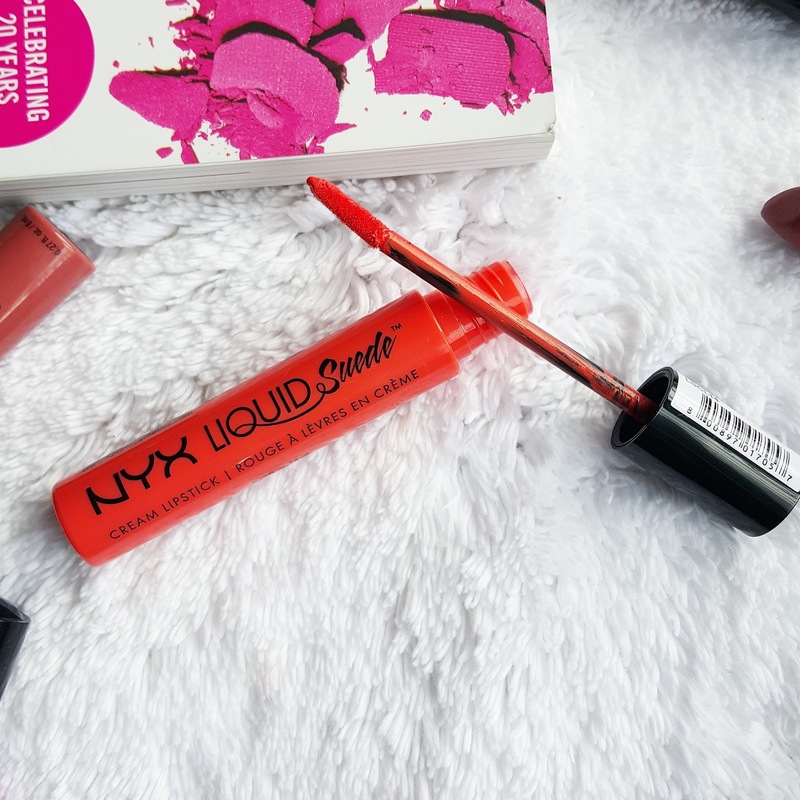 Like other liquid matte this doesn’t not accentuate fine lines moreover it doesn’t look dull or flat, it also has some moisturizing properties. The cream is so soft it feels luxurious almost like a butter. It takes some time to dry completely. But once they are set its non transferrable and doesn’t come off even with water. You can easily take them off with makeup remover. You can always reapply them after meals or once it starts fading. They stay on well for 5 hrs. The application was even and not at all streaky. 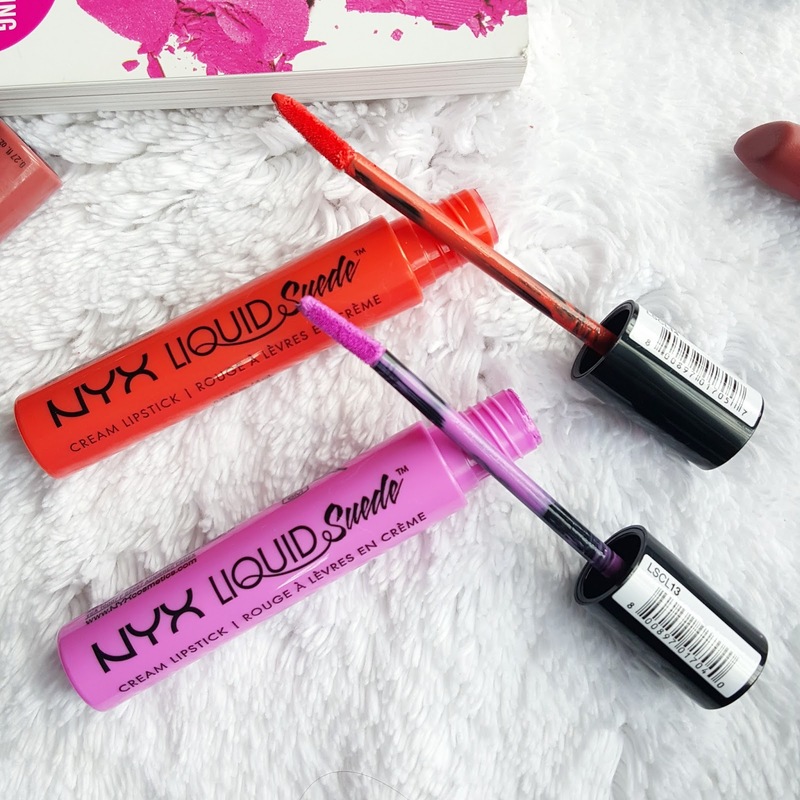 This lipsticks are not so expensive when compared to high end liquid mattes. Also I noticed some of the shades were creamy for long and gave semi matte finish rather then going completely flat matte. 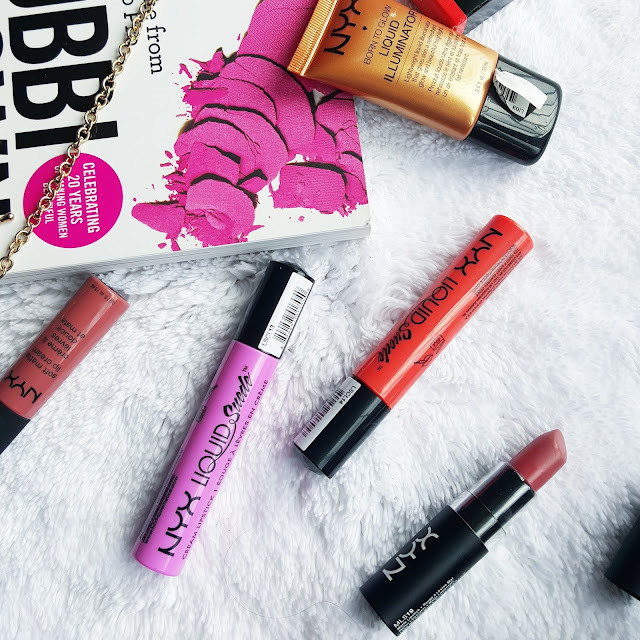 Overall recommended I absolutely loved the formula texture shades almost everything about this lipsticks I would love to buy some more usual shades which I can carry off casually. They have some amazing shades like purples, grey, deep wine etc.. so definitely you can try some new exciting shades.